The nation’s largest specialty pet supplies retailer is upping its store growth this year. PetSmart said it expects to open approximately 80 net new stores in fiscal 2016, up from 50 locations in fiscal 2015. 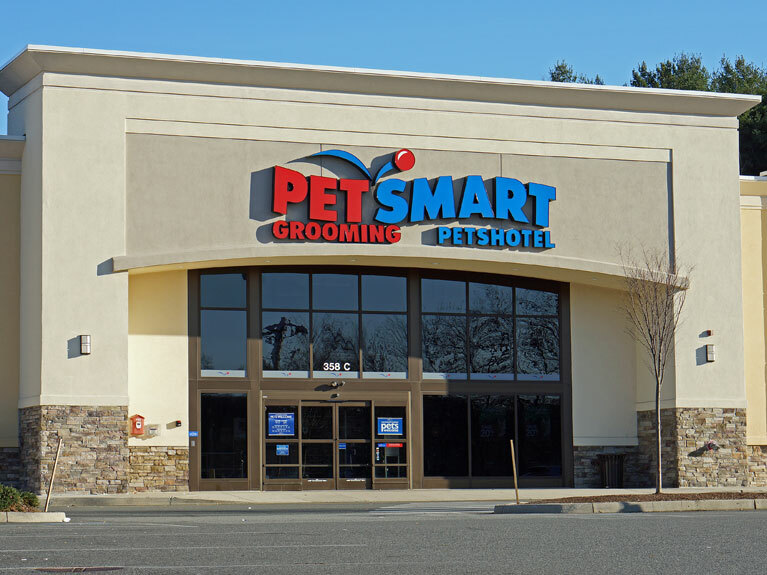 PetSmart is on its way to meeting its goal, having opened 12 net new stores in the United States and Canada during the quarter ended May 1, 2016. The new locations average over 12,000 sq. ft., and include service offerings such as grooming and pet training. This is an excerpt from an article originally posted on ChainStoreAge.com. For complete article, click here.